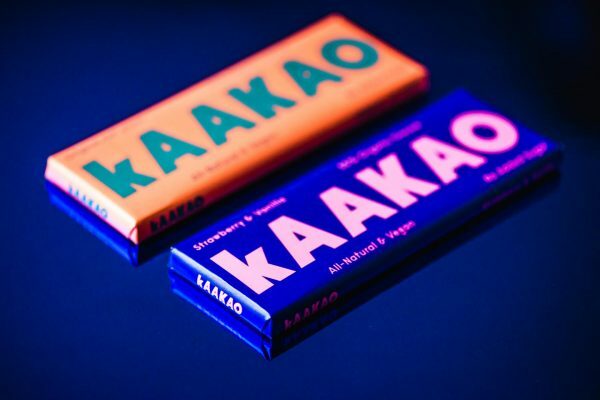 The founder of Finnish-based Kaakao confectionery firm has reported a strong international response to its range of ‘non chocolate’ using dates as a replacement for added sugars. 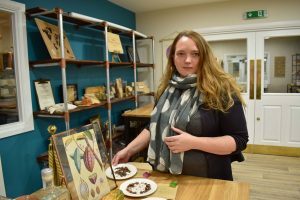 Speaking exclusively to Confectionery Production, Stephanie Seege said there had been a positive market response to her brand launched at last year’s ISM – which under present EU regulations cannot be designated as chocolate due to its ingredients being different from standard cacao-based bars. Despite the company experiencing legislative obstacles, it has successfully launched in seven European countries, including the UK, and comes as the government is seeking a 20% reduction in sugar content from manufacturers by 2020. 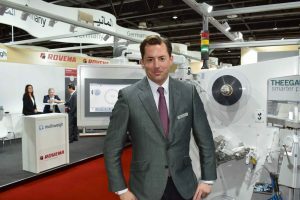 Stephanie Seege said: “It’s been an extraordinary year ever since we launched at ISM in 2018. Our ‘illegal’ chocolate bars are now sold in seven countries and they contain 40% less sugar than the average chocolate bar – something we’re extremely proud of. We’ve proven that it’s possible to produce a bar that tastes and looks exactly like (or better than) a more traditional version – but made with innovative, unconventional ingredients such as dates and coconut milk. She added that the barriers the company has faced have actually made her more determined to succeed, and have served to make the firm’s products more memorable. 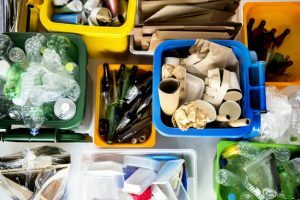 The company founder added that for 2019, the business indeed to increase its reach by introducing the brand to a larger audience through refining its message. She added that it was her ambition to make the the series of products ‘the most beloved illegal chocolate brand in the world’.